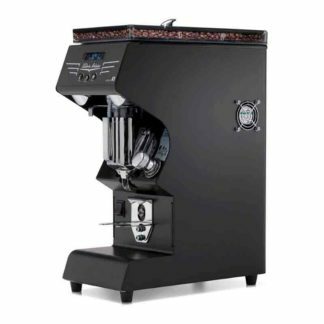 The Pierro Espresso Machine was established in Sydney in 1962 with the goal to manufacture world class coffee machines with the specific features required for our local. 100% Pure Italian Espresso, Endless Steam for perfect milk foam to meet the high demand for milk based beverages. 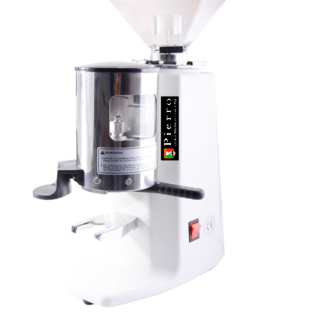 Pierro Professional Coffee Machines have evolved considerably since its foundation and now distributes the very best commercial coffee machines all around Australia and begun exporting in January 2015, as well as now manufacturing their very own Pierro coffee grinder range. 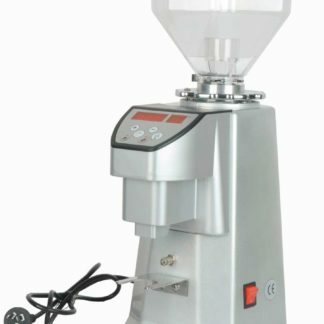 Simplistic design to enhance the Barista not to take away their flare and involvement in the Espresso and Cappuccino process. Precision engineering so as to eliminate the need to hold a degree in Engineering to operate the thing. A 5 minute approach to repairs, a busy business can not afford to be off-line for hours whilst a technician diagnoses a complaint then takes for ages to implement the repair. We are so proud to be focussed on ensuring The maximum ROI for business who invest in our machines. Lets face it, a coffee machine is a depreciable item of plant and equipment and must be priced accordingly. 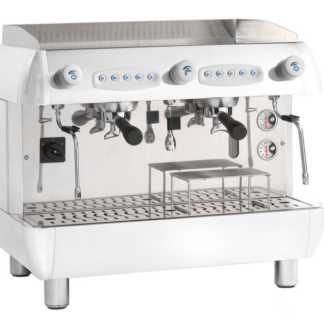 The Professional Pierro Espresso Machine range combines beauty and high performance, it represents a fine new design and innovative features not found in other coffee machines. Whether in the hands of an experienced barista or skilled novice, Pierro Traditional Coffee Machines will give you the confidence to extract your perfect espresso coffee, shot after shot. 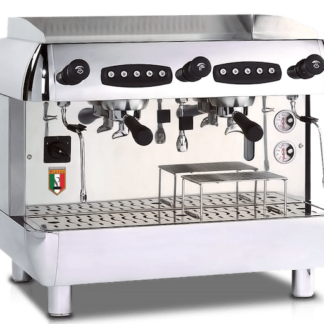 Designed and built in Australia with 100% pure Italian components, this machine is well suited for the Australian / New Zealand Market. A premium quality coffee machine that will produce 100% pure espresso every time and will showcase your café.